President Gudni Thorlacius Jóhannesson of Iceland and First Lady Eliza Jean Reid will make a state visit to Sweden between the dates of January 17-19, 2018. 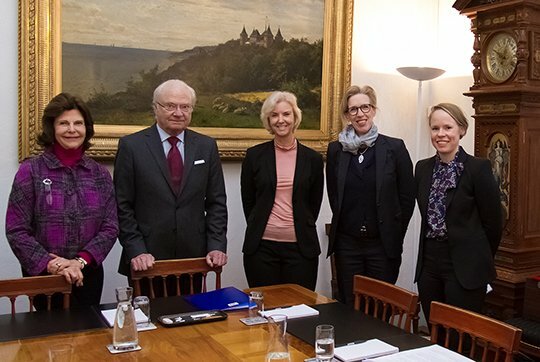 The Ministry of Foreign Affairs held a briefing before that state visit at Stockholm Royal Palace. The experts of the Ministry for Foreign Affairs briefed King Carl XVI Gustaf and Queen Silvia of Sweden ahead of the state visit.